Not sure what your schedule looks like on a Monday morning...but I am subbing a Vinyasa Flow class at Gogo Guru Yoga. 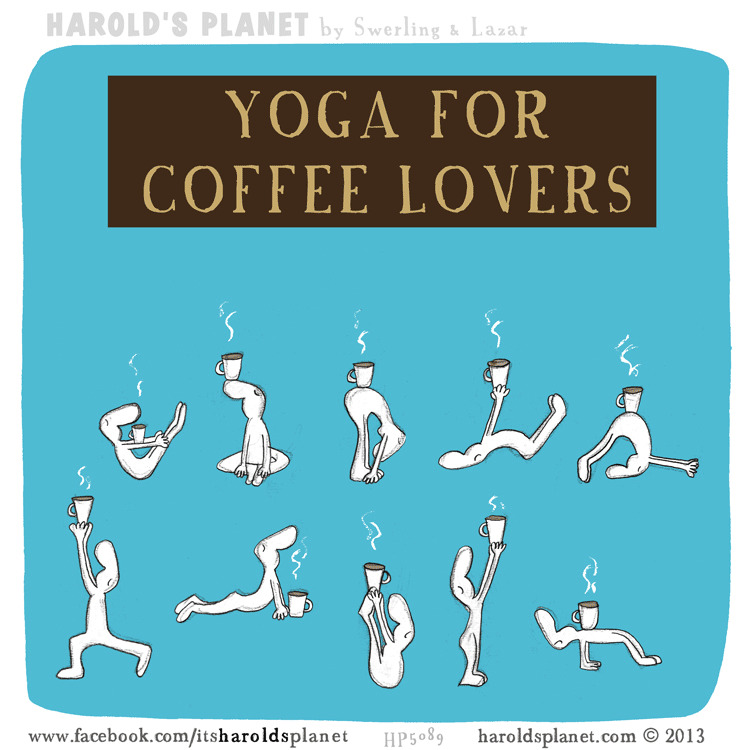 So...grab a cup of coffee, or tea...or whatever your morning routine is...and join me for a fun and vigorous Vinyasa Flow class. BTW...you can sign up for the class HERE! OR...just come to the studio. Either way is OK.